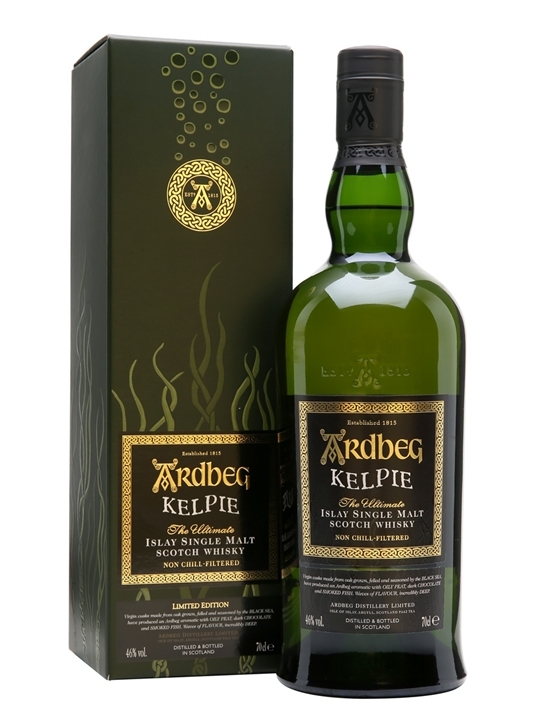 This is the 2017 release for Ardbeg Day. It is matured in a mix of ex-Bourbon barrels and virgin Black Sea oak casks (Russian). Mellow peat with a dash of salt in the smell. Some black pepper and seaweed. Apricot sweetness in the end. Vanilla sweetness mixes with the peat in the taste. In a maritime way… Some white fruits, apricots (again) and maybe peaches, comes to mind. The finish is very long, but very simple. Loads of caramel and toffee that mixes with the peat though. A very maritime Ardbeg. I miss some complexity in the finish though. Really enjoyed this, and the mix of peat, salt and sweetness really works! Fun to try something new (Russian oak), and great when it actually works. I will give this 86/100 (22/22/21/21).